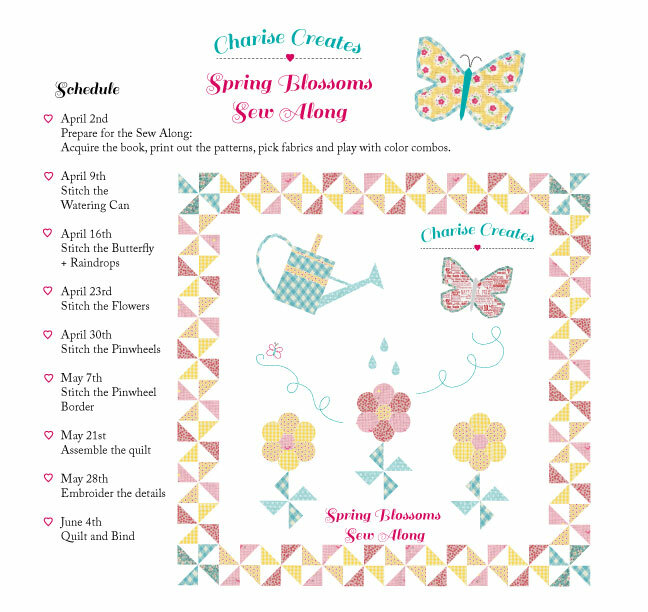 Happy Monday and welcome to the Spring Blossoms Sew Along. Today was suppose to be the "Assemble The Quilt" week of the sew along. Unfortunately I have had a problem with my computer and my files have disappeared. As in, whoosh they disappeared into thin air and, I cannot find the folder on my computer! I am working to restore documents so there will be a short delay in the Sew Along. Good news, if you are following the schedule you have some time to catch up.